"Essential Oils just make so much Frankin-cense!" 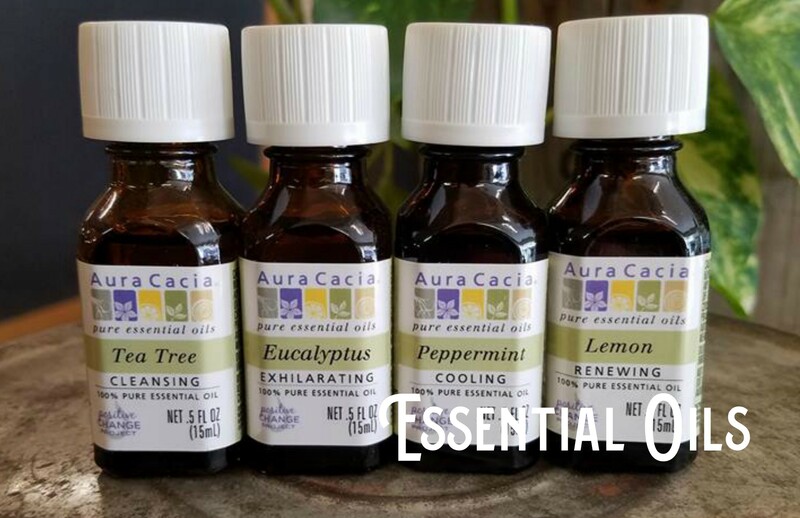 We carry a select collection of Aura Cacia essential oils for health and home. Used for thousands of years to for relaxation, beauty care, home cleaning and most often used as natural medicine. HOME CARE Essential Oil Blend: KEEP IT FRESH, 2 oz.